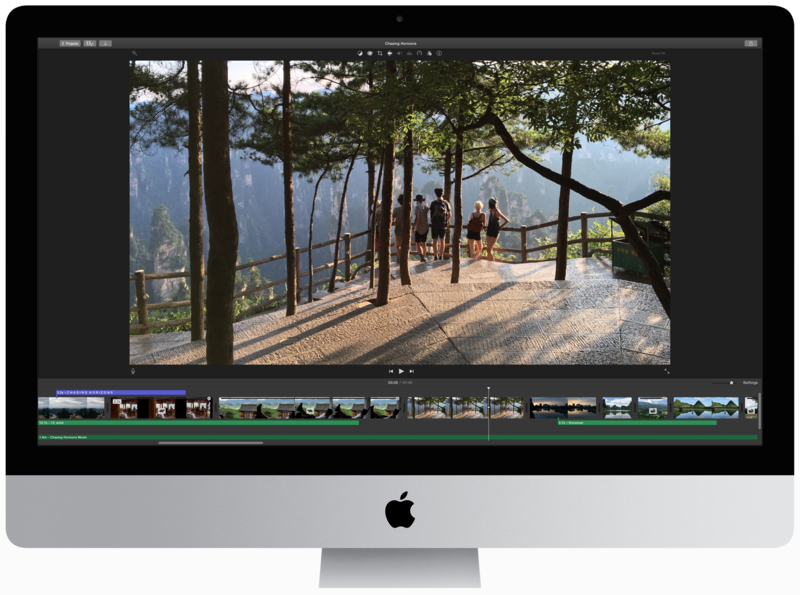 Following today’s release of the macOS High Sierra software update which, among other things, enables High-Efficiency Video Coding (HEVC) on supported Macs, the company has issued an update to iMovie for Mac bringing the ability to import HEVC videos. 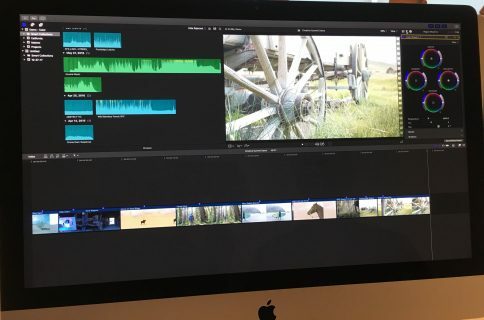 iMovie version 10.1.7 for Mac adds support for importing HEVC video with macOS High Sierra and provides improved compatibility when sharing and exporting to YouTube, which was recently introduced in iMovie for iOS. 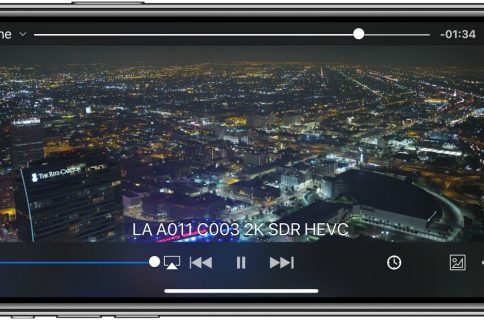 HEVC, also known as H.265, cuts the file size in half without degrading quality vs. the H.264 standard that has long been used across Apple’s platforms and elsewhere. Apple promises up to forty percent smaller files when encoding 4K video with HEVC. Support for HEVC is built into macOS High Sierra, iOS 11 and tvOS 11. 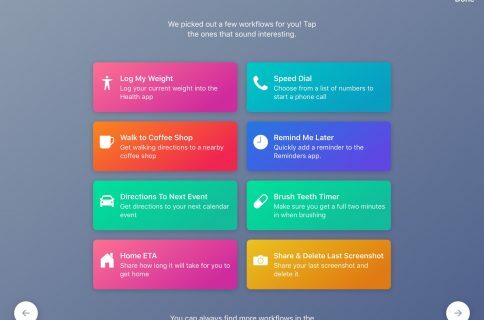 All systems capable of running Apple’s new operating systems can decode HEVC video in software, but a fairly modern system is required to do so with hardware acceleration that provides stutter-free playback and optimized battery consumption. If you have a 2017 Mac or later, you can play back 4K HEVC video with hardware acceleration. Mac models from mid 2015 or earlier work with HEVC video that was captured at no greater than 1080p at 240 fps. iMovie is available free on Mac App Store.